What do you get when you combine creative, caring staff, high-quality local products and a huge vision? Macleay Options Inc, a disability support service that employs local adults with a disability to create everything from recycled furniture to delicious local macadamia nut products. Beginning in 1962 as the Jack ‘n Jill School for Adults with a disability, Macleay Valley Options provided education and in-home support at a time when special education facilities in Kempsey were limited. When the Department of Education took over the education arm of the business in 1983, Macleay Options began to focus on providing adults with training and employment in supportive environments. Macleay Options Inc now employs 89 people in a huge range of areas, including teams of ‘Mohawks’ who provide lawn mowing services and support local avocado growers through fruit-picking and frost protection. The ‘Threads’ team creates custom-made textile products including dog beds and surfboard covers made from the mattress recycling program, which is run in partnership with the Kempsey Shire Council. The ‘Woodies’ make outdoor furniture from Australian hardwoods, surveyor and real estate pegs in addition to firewood boxes and pet kennels created from reclaimed pine. They also provide a car washing service. 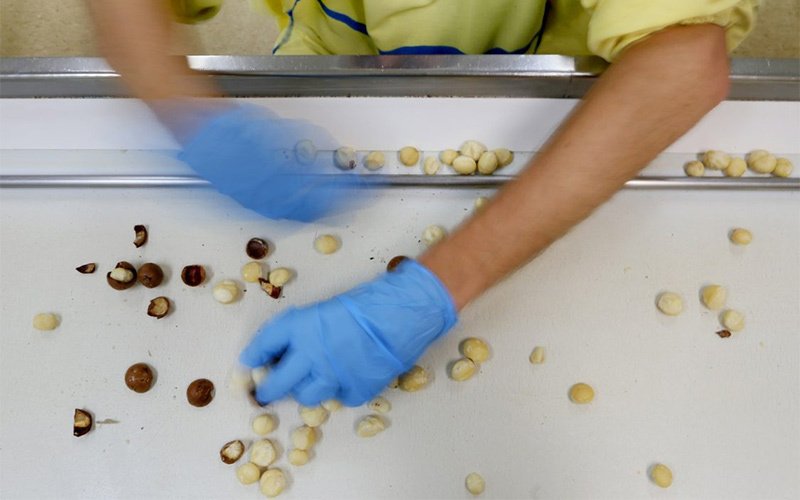 ‘Momacs’ are employed in the Macleay Options macadamia processing facility, which is currently doubling in size to meet demand. The facility is organic processing certified and offers value-adding services such as roasting and flavouring. The business also includes a retail outlet on Smith Street in Kempsey which sells all Macleay Options products in addition to recycled clothing. The Macleay Options Inc team are proud of the quality of their products, which fill a niche market while providing mutually beneficial support to employees. 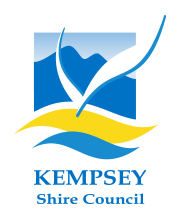 The team was recently recognised for excellence in business ethics at the Kempsey-Macleay Business Chamber Awards in 2016, with manager Michael Milicivec awarded Business Leader of the Year.